Gun Media has released a new gameplay trailer for their upcoming "Friday the 13th Game", and some new images. The video reveals how players will be able to stalk and kill their victims while playing as infamous psychopath Jason Voorhees. The trailer also serves as an announcement for the inclusion of The Misfift's hit song "Friday the 13th", which can be purchased on Misfits Records Online. 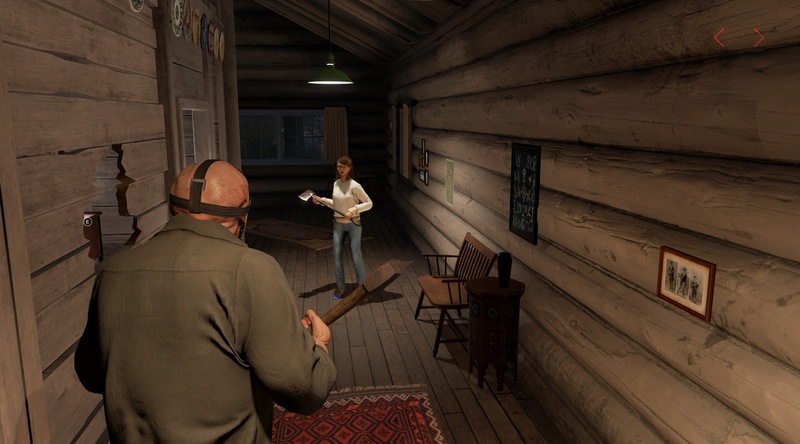 The multiplayer component of "Friday the 13th: The Game" will be released in Spring, and the single-player campaign will arrive later this year. "Friday the 13th: The Game is a third-person horror, survival game where players take on the role of a teen counselor, or for the first time ever, Jason Voorhees. 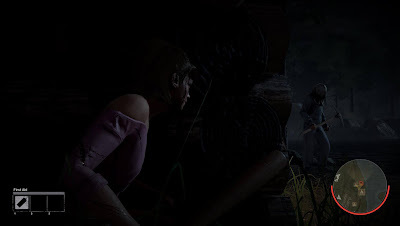 You and six other unlucky souls will do everything possible to escape and survive while the most well-known killer in the world tracks you down and brutally slaughters you. 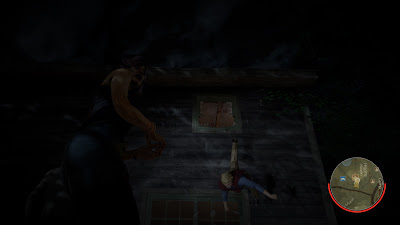 Friday the 13th: The Game will strive to give every single player the tools to survive, escape or even try to take down the man who cannot be killed. 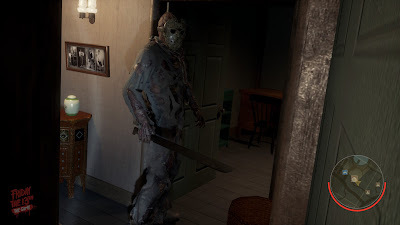 Each and every gameplay session will give you an entirely new chance to prove if you have what it takes not only to survive, but to best the most prolific killer in cinema history, a slasher with more kills than any of his rivals! Meanwhile, Jason will be given an array of abilities to track, hunt and kill his prey. Stalk from the shadows, scare your targets and kill them when the time is right in as brutal a fashion as you can imagine. Take control of the legendary killer that is Jason Voorhees and terrify those unfortunate enough to cross your path!"